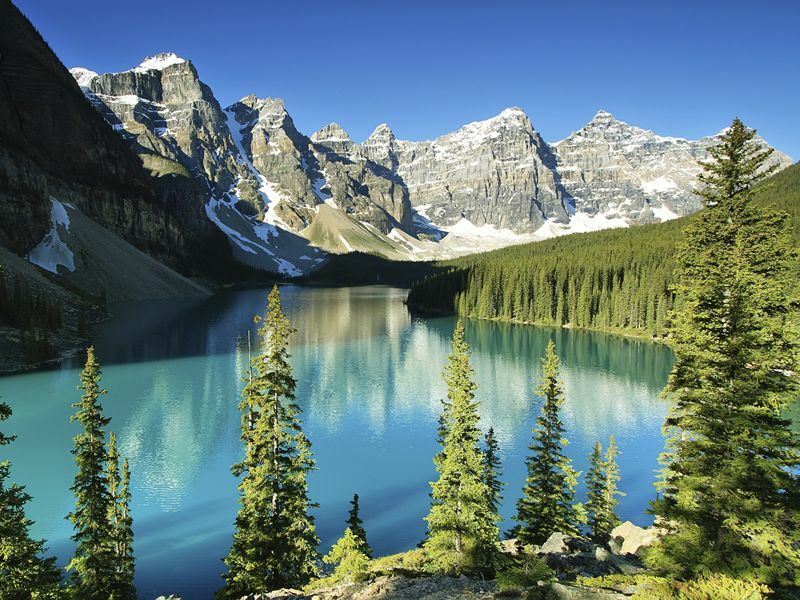 Situated within the 2,500sq mile confines of Alberta's Banff National Park, Lake Louise is a startlingly beautiful stretch of water surrounded by mountains, pine forests and more than its fair share of tranquil spots to sit and stare. 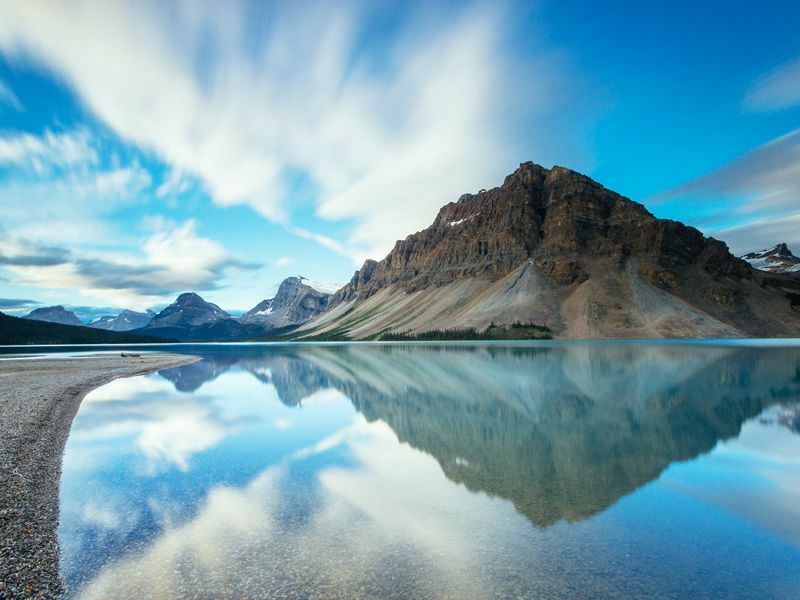 Just over a mile long and half that wide, it's not the largest melt-water lake in the Canadian Rockies however, size isn't anything and if you consider yourself to be a lover of the great outdoors then there are numerous ways to spend your time exploring the surrounding area. Originally coined 'Lake of Little Fishes' and famed for its shimmering emerald colouration, Lake Louise is one location that you'll long to return to time and time again. And, thanks to the local ski area and the nearby Icefields Parkway, coming back is always an option no matter what the time of year. Ski, hike, fish or swim, you name it and Lake Louise allows you the time and the energy to do it as well as much more besides and if you're hoping to recharge your batteries within the calm and clear air of the Canadian Rockies then there's no finer place than Lake Lou. With a climate that ranges from fairly mild (about 20C) in mid-summer to absolutely freezing (around -20C) mid-winter, Lake Louise is all about making the most of the great outdoors and if you love summer hiking or winter skiing then this is one of the top spots in the whole of Alberta. Depending on the time of year you'll find a wonderful array of outdoor activities at your disposal to help you while away a few hours, days or weeks spent in, on or around the water. Aside from the awesome ski and snowboard potential of the winter months, Lake Louise is often considered to be at its zenith during the summer and you'll find no end of excuses to cool off or watch the sun set at the end of another exhilarating or relaxing day. Water sports, including: kayaking, canoeing and swimming, are always popular and there's no better way to work on your tan than out on the lake. With such a fabulous surrounding shoreline, there's always plenty of potential for photography and painting with some of the finest reflections of the Canadian Rockies presenting no end of subject matter. 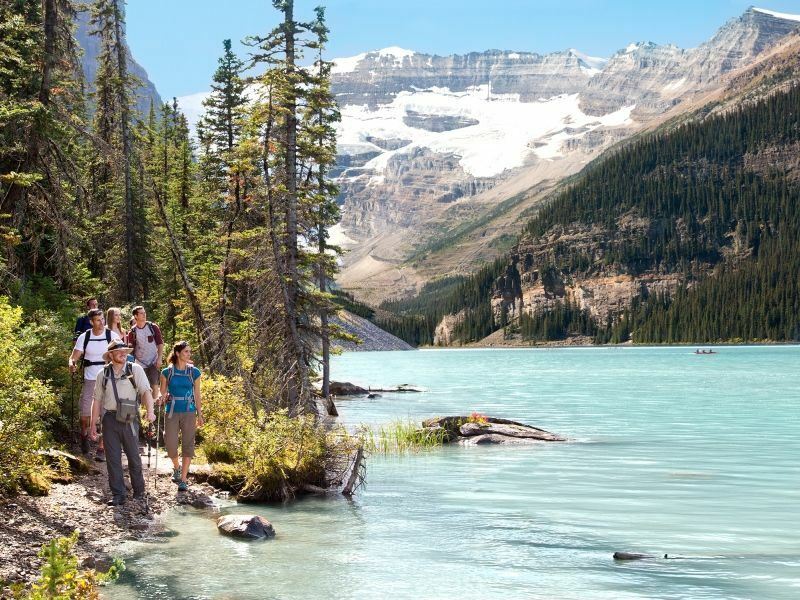 Hiking, mountain biking and horse riding around Lake Louise are definitely great fun and no matter how far or how high you're willing to climb the views at the end of your challenge are always worth the extra exertion just don't forget to pack the picnic. Of course, if you fancy ranking up the adrenaline levels a notch then there's no end of chances to go white-water-rafting, rock climbing and even glacier climbing however, ensure you're fully prepared and only use an organised guide or instructor to guarantee your safety is always a number one priority. Finally, after all of that exertion it's sometimes nice to just relax for a while and as Lake Louise and Banff National Park are renowned for their hot springs and spa services you'll be soothed and revived in no time at all and ready to hit the trail again tomorrow. 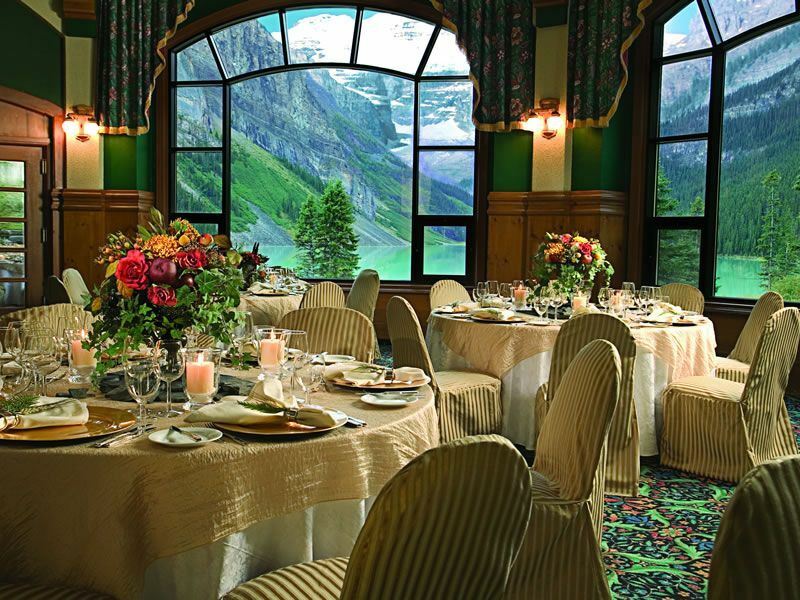 Accommodation around Lake Louise ranges from rural retreat to opulent Fairmont Château Lake Louise with plenty of access to the surrounding area no matter where you prefer to be based. Health clubs, swimming pools, spas and salons can all be sought without too much difficulty and as most places have their own café, restaurant and lounge bar there's always a warm welcome waiting for you once you return from a day's exploration. 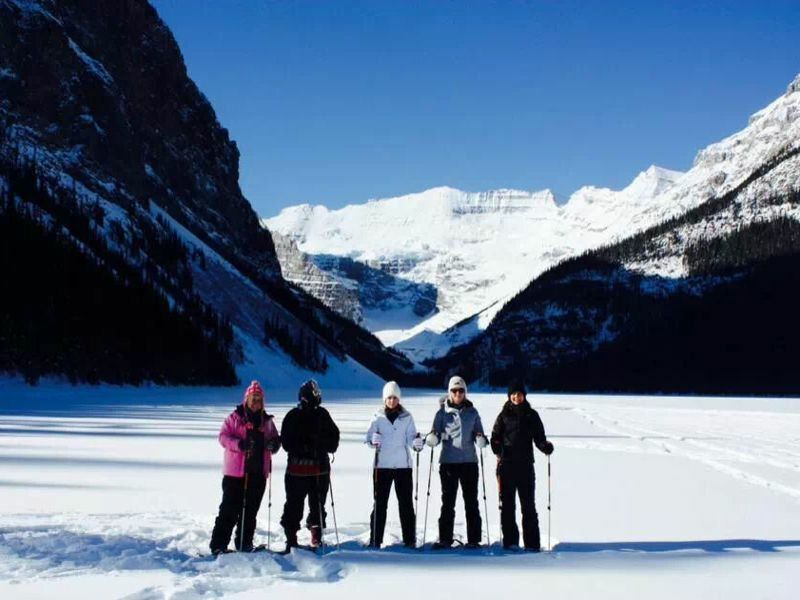 Staying within the vicinity of Lake Louise as both a base for the ski resort and from where to enjoy the summer sunshine is a great way to immerse yourself within the mountains and leave the rest of the world behind at least for a week or so. Highway 93, aka the Icefields Parkway, is just under 150 miles long and runs north from Lake Louise to Jasper National Park taking in much of the scenic beauty of the Canadian Rockies. With a comfortable speed limit below 60mph and few gradients or sharp turns this is a great means of seeing more of the local area with features, such as: glaciers, waterfalls and wildlife, making for a ride where the journey is far more important than the final destination. 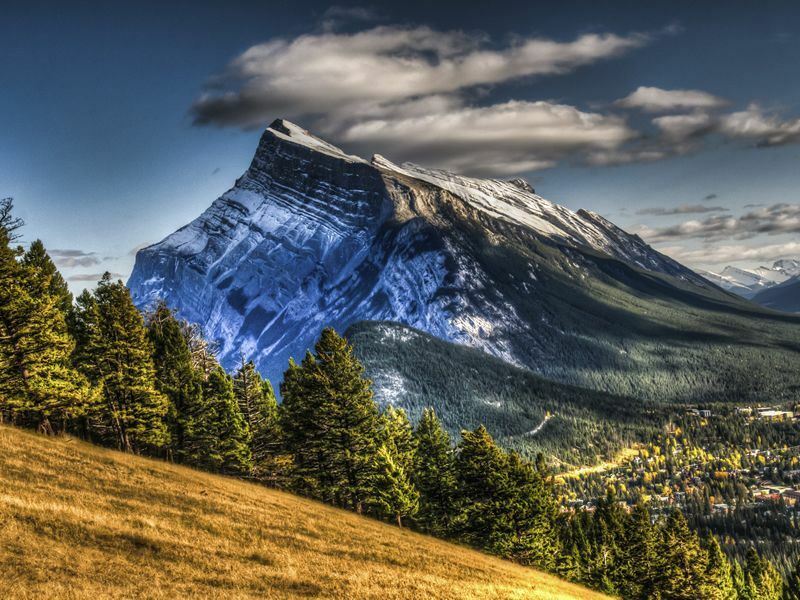 As the oldest national park in Canada, Banff is an integral part of why so many visitors return time and time again to Alberta with hot springs, golf courses and hiking trails all adding to the appeal of the beautiful natural environment. Wildlife-watchers, in particular, will be more than impressed and depending on the season you'll get to catch a glimpse of all manner of wild beasts including grizzlies, otters, moose and several species of trout. 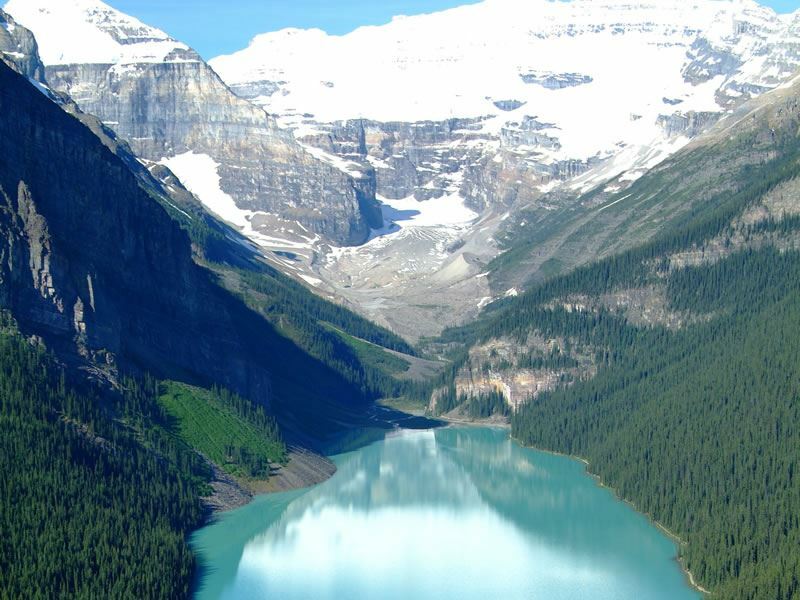 Just under nine miles away, within the Valley of the Ten Peaks, you'll find a beautiful way to compare and contrast the green hues of Lake Louise with the blue shades of Moraine Lake which is another well-known glacier-fed lake and well worth a visit. Even in late spring some parts of the lake remain frozen and if you think the views may look somewhat familiar, Moraine Lake was once used on the Canadian twenty dollar note back in the 70's so check your wallet for any old bills. This is an excellent way to find out what it was like to live within the realm of the Rockies back in the good old days of steam trains and log cabins all just a few moments away from Lake Louise village. 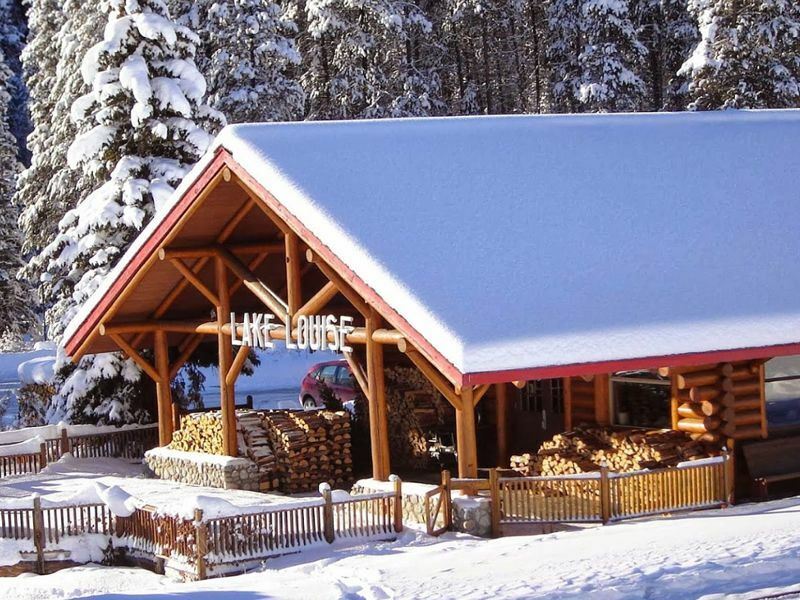 Lovely grounds, local heritage and dinner served within the dining cars; if you're really wishing to get away from the modern world whilst visiting Lake Louise then this is certainly one of the best ways to do just that.